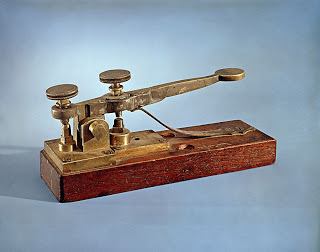 Today is International Marconi Day. 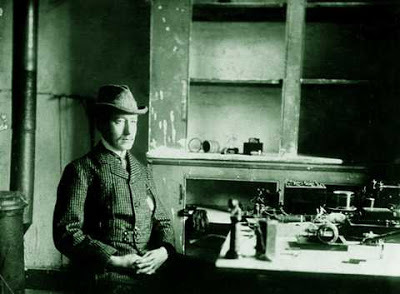 He was born on this day in 1874 in Bologna. 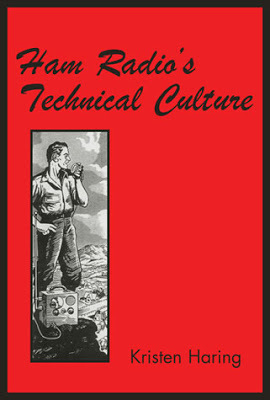 Kristen Haring’s book “Ham Radio’s Technical Culture” is a fascinating coverage of an activity that gets precious little coverage in the mainstream. —Susan Douglas, Catherine Neafie Kellogg Professor of Communication Studies, University of Michigan, and author of “Listening In: Radio and the American Imagination”.